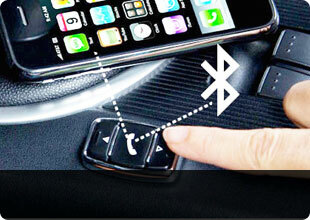 Over half a million vehicles are stolen in the UK every year... don't let yours become one of them. Vehicle crime in the UK.. Dash cams are gaining popularity as a way to provide proof of what really happened during a collision with another driver. 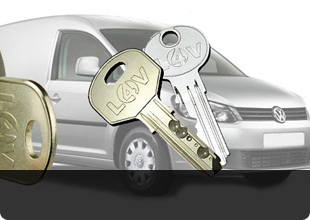 ..
Latest Insurance figures suggest that UK van owners and operators are targeted an average of 624 times per day by thieves. 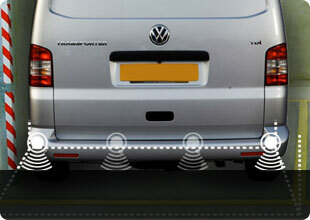 That’s over 225,000..
Low Cost Parking Sensors protect your car or van against costly dents and scratches as you can park and manoeuvre with confidence. You.. 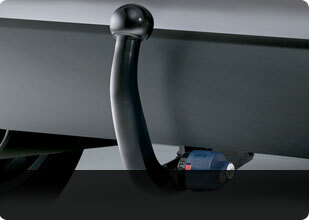 Whether towing for leisure or for work, you can be sure of your choice with a Towbar from Safeguard Motors in Peterborough. 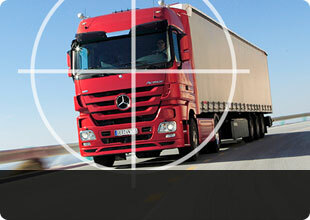 ..
Our Vehicle Tracking Systems have the very best recovery rates in the UK - Guaranteed. Our latest published recovery figures show they are currently.. Safeguard Motors was established in 1987. 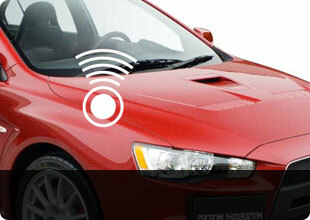 It was the first company in the area to specialize in the supply and installation of vehicle security systems.